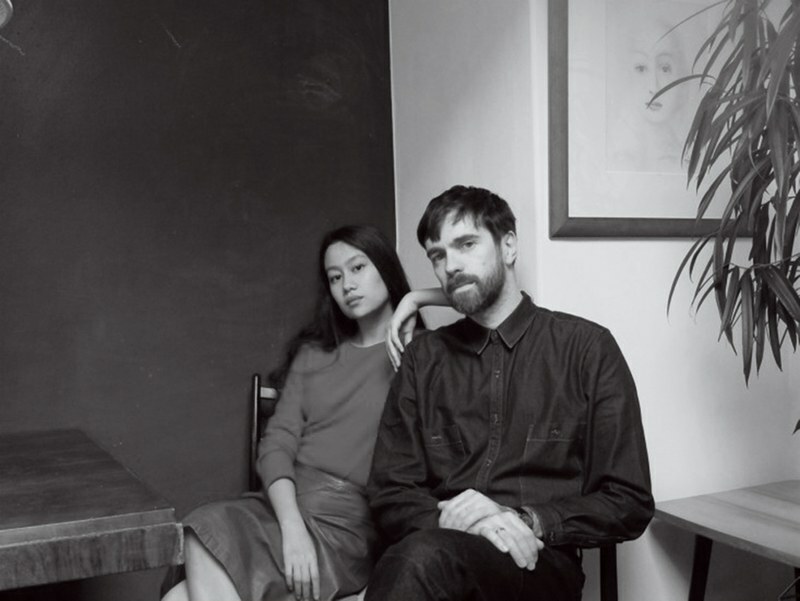 “Finding poetry in the reality” is how Christophe Lemaire, describes what he and his wife, co-designer Sarah-Linh Tran do at his namesake label. And that’s exactly what Lemaire’s clothes are: everyday clothes with a poet’s inflection, which are equally at home at a business meeting or a more clandestine one. “We are always constantly reworking the essentials, looking for something timeless, trying to pervert a little bit the archetypes,” he says. To shop Poepke’s latest collection of Lemaire, visit here.